The first time you run the application you'll see that all of the settings are blank. Enter the credentials we've provided you. The terminal number is assigned by the last 2 digits of the user name we provided. If your computer should be running terminal 02, be sure to use the user name ending in 02. This terminal number is important. Not only is it tied to a specific EMV PIN Pad (credit card device), it is also tied to specific functions and printers in a Point of Sale environment. To begin, click File then Edit Settings. Click Yes when asked if you're sure you want to edit the settings. 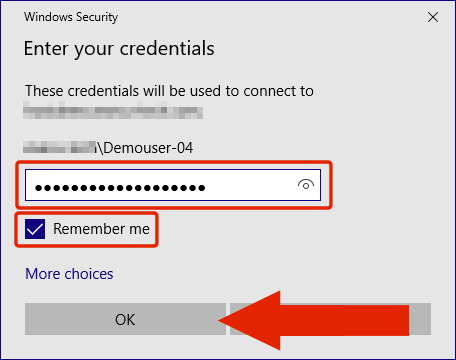 After entering the credentials, click Log In to test. Upon a successful login, you may see a Windows Notification. 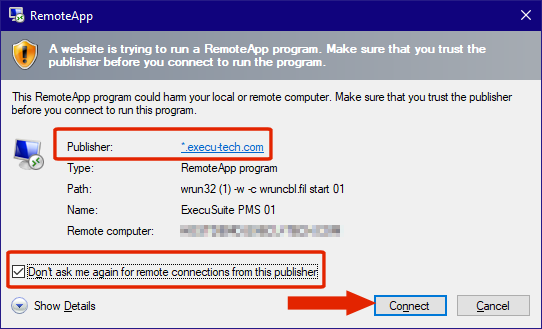 Windows knows you're connected to a Windows server that provides access to RemoteApps. If the test was successful, you'll see any applications that are available to this user. 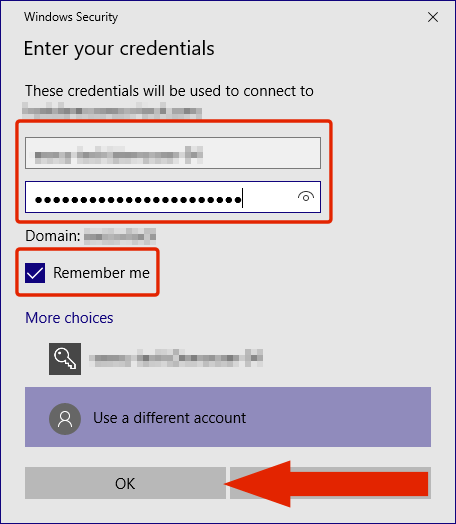 If new credentials were provided, you may also be asked if you want to save these credentials again. This will only save the credeitnals, not other settings like Auto and Monitor Internet Connection. Many different sets of credentials can be saved. This is useful when a central office needs access to multiple hosted sites. 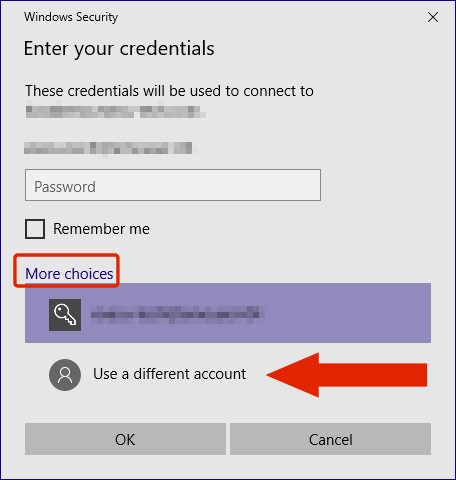 Using multiple sets of credentials is explained in the "Addition Settings" section, below. Click File then click Save Settings. Upon clicking an application icon, you'll see Windows Notification letting you know which application is being launched. 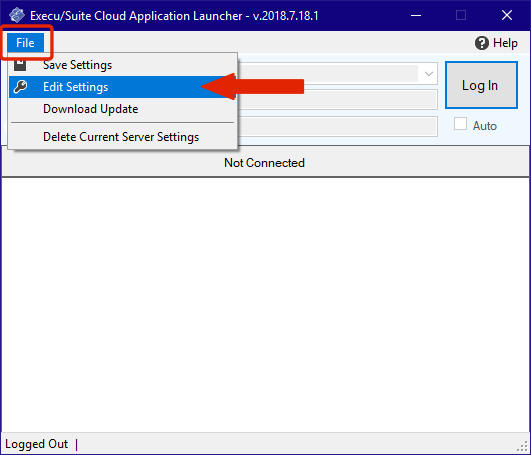 You'll also see that it's letting you know that the Cloud Application Launcher is being minimized into the Notification Area. 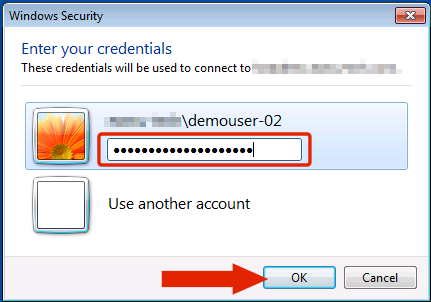 The application attempts to save the credentials to the Windows Credential Manager but this may fail depending on your Windows user permissions. If this fails, you may be asked to provide the user and password again. 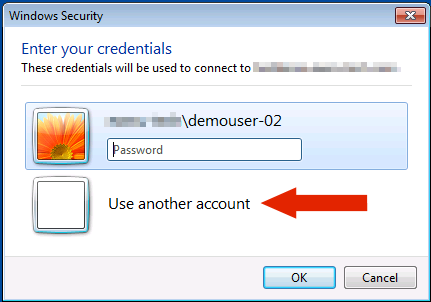 Windows 7 doesn't have the ability to remember Microsoft RemoteApp passwords by checking a box. If the user name is already shown, just enter the password we provided you. You can now click on the application icon. When you do this you'll see a Microsoft RemoteApp window asking you to verify that you trust the publisher. Look closely to be sure that the Publisher is listed as *.execu-tech.com. If this is the case then check the box titled, "Don't ask me again for remote connections from this publisher." This will speed up the launch process the next time. 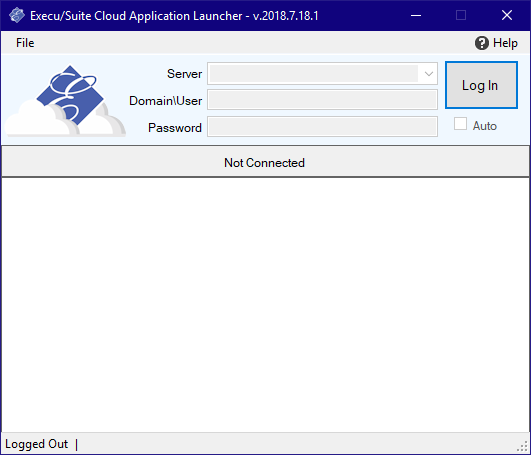 You'll notice that the Execu/Suite Cloud Application Launcher is now minimized into the Task Bar. If you'd like the application to automatically log in when you open it, follow these steps. If you need access to multiple hosted sites, we recommend not enabling this option. 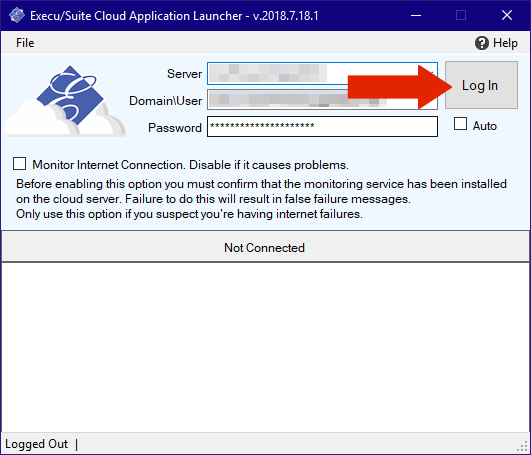 If you'd like the application to monitor your internet connection, follow these steps. This is useful in attempting to identify possible intermittent internet connection issues. An attempt is made to contact a web service installed on your hosted server every 10 seconds. If the attempt fails a timer is started and when the next successful connection is made, the duration of this connection loss is submitted to the web service. No confidential information is submitted, just your terminal number, the date and time that the connection was lost, when it reconnected and the duration in seconds. 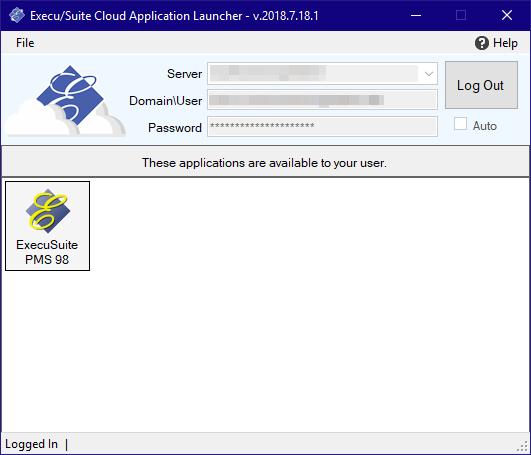 If you need access to more than one hosted server, you can add additional server credentials to the launcher. There is no limit to the number of servers you can connect to but only one user can be saved per server. First, make sure you've added and saved at least 1 set of credentials as explained in this document. Click File then click Edit Settings. Enter the new set of credentials. These will be provided to you by Execu/Tech. 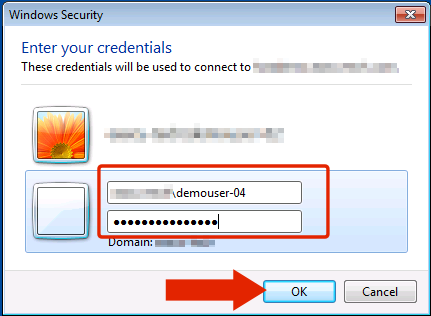 If you've already received the configuration document with the credentials for the entire site, use one of those. Save the credentials. Click File then click Save Settings. You should now see the new server credentials in the server drop down box. When logging in you can now select from the list of saved servers.